Tomonaga, Y., Giroud, N., Brennwald, M. S., Horstmann, E., Diomidis, N., Kipfer, R., & Wersin, P. (2018). 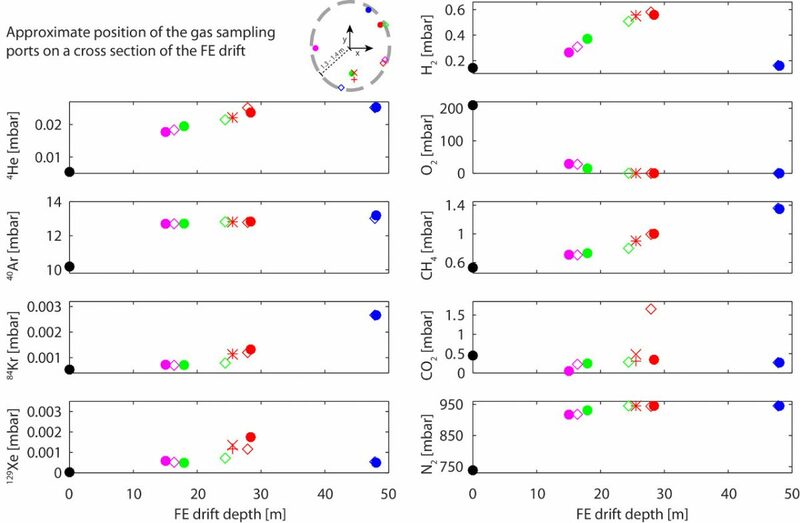 On-line monitoring of the gas composition in the Full-scale Emplacement experiment at Mont Terri (Switzerland). Appl. Geochem., doi:10.1016/j.apgeochem.2018.11.015.